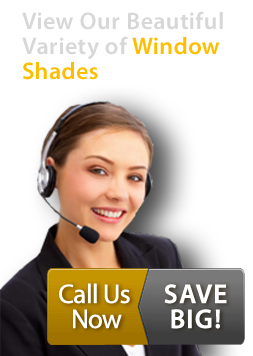 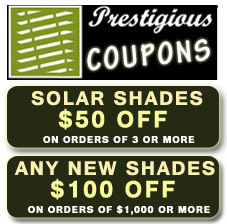 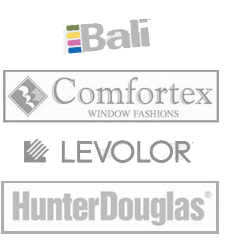 At Prestigious Blinds, we carry wood blinds in NYC made of top-quality materials. 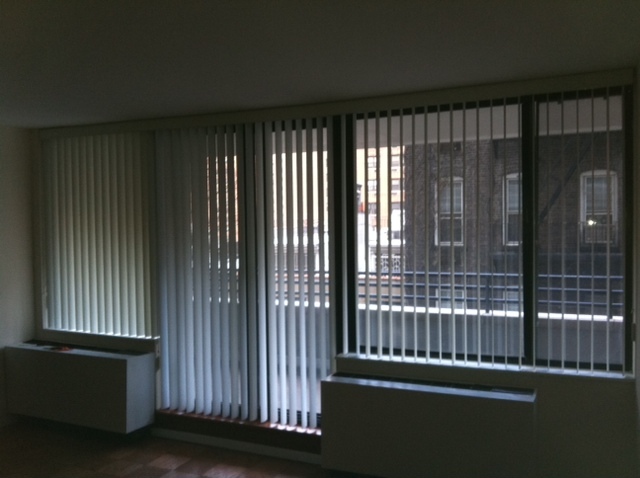 Our wood blinds in NYC are a beautiful addition to any home. 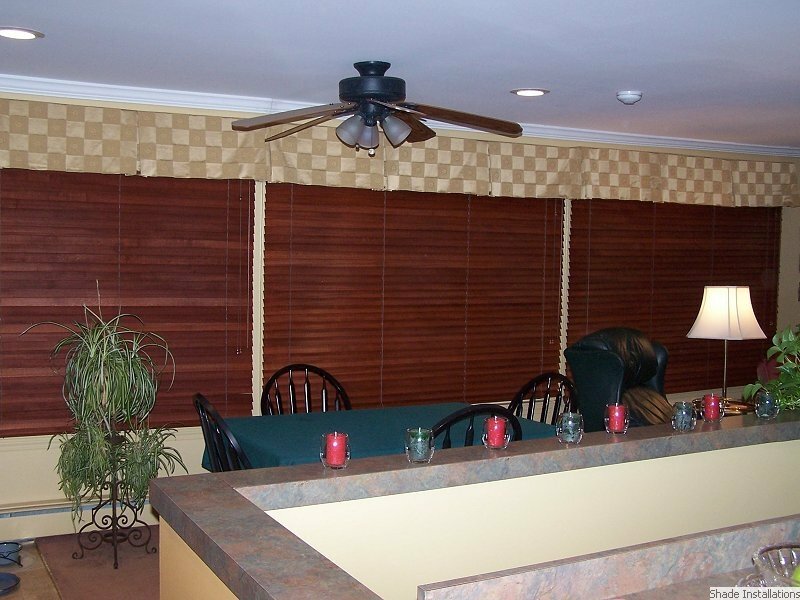 Wood blinds can be stained to enhance the natural grain of the wood. 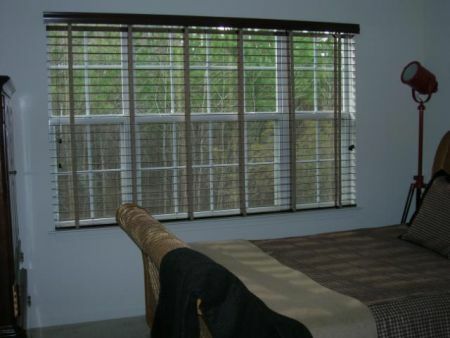 Wood blinds also provide more privacy than plastic or vinyl shade options.